Kurt Busch has competed in 17 Coca-Cola 600s at Charlotte (N.C.) Motor Speedway. He finished an impressive sixth in the 2014 Indianapolis 500-Mile Race. All that’s left is the Formula One Grand Prix of Monaco and he will have the Memorial Day weekend trifecta. The latter iconic race might be rather difficult, but Busch may take in the Monaco circuit in the Porsche Mobil 1 Supercup when he retires. If it sounds strange, did anyone see Busch’s performance in the 2014 Indianapolis 500? Anything is possible. While Busch will be watching Monaco and Indianapolis, his focus Sunday will be the longest race of 2018 season – a 600-mile, 400-lap affair that has been contested since 1960. Busch, driver of the No. 41 Haas Automation Ford Fusion for Stewart-Haas Racing (SHR), has had some success at Charlotte as he started second and led 252 of 400 laps there en route to his 22nd NASCAR Cup Series victory on May 30, 2010. He held off a hard-charging Jamie McMurray to score his only points-paying victory at the 1.5-mile oval. He won the non-points-paying NASCAR All-Star Race the week before, becoming just the seventh driver to win both events in the same year. Along with the victory, Busch has seven points-paying top-five finishes and 12 top-10s at Charlotte. 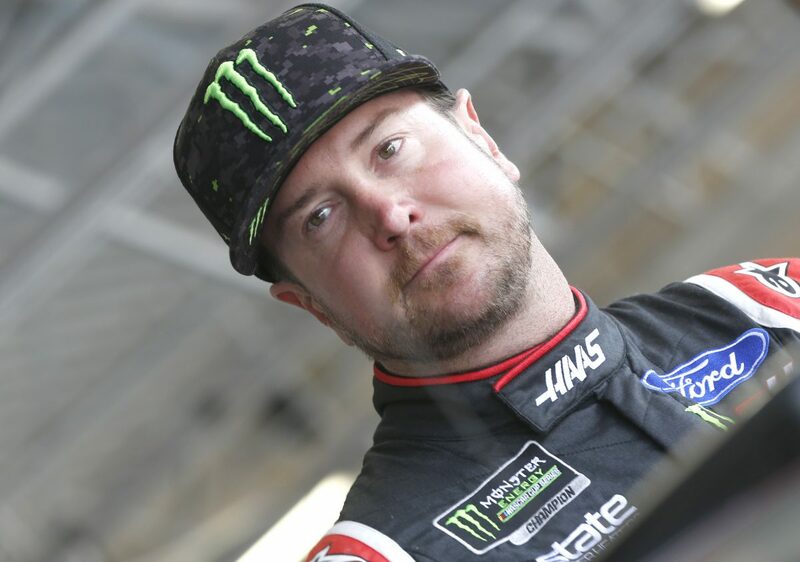 Busch finished 18th in last weekend’s Monster Energy All-Star Race, but a Coca-Cola 600 win after finishing 18th in the All-Star Race has happened before. Casey Mears finished 18th in the 2007 All-Star Race, then came back one week later to score a win in the Coca-Cola 600. A triumph Sunday would put Busch in elite company with drivers Richard Petty, Fred Lorenzen, Neil Bonnett, Jim Paschal, Jeff Burton and Kevin Harvick as a two-time Coca-Cola 600 winner. And it would give Ford its first Coca-Cola 600 win since 2002. Talk about the Coca-Cola 600. What do you remember about competing in the 2014 Indianapolis 500-Mile Race? You’ve done Charlotte and Indy. Is Monaco next? Talk about the 2010 Coca-Cola 600, when you had such a dominant car.